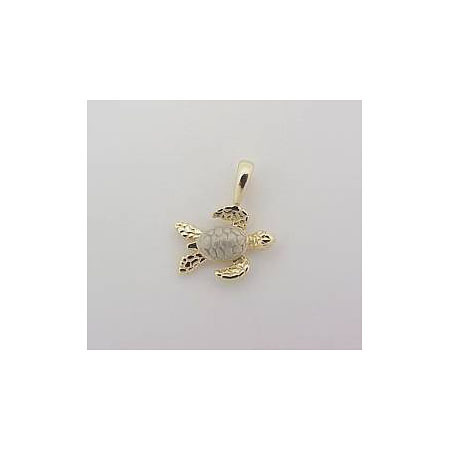 Solid 14k Gold Deluxe Two Tone Nautical Hawaiian Pendant. Weighs approximately 1 gram. Made in Hawaii.